Change the way the world sees you, through the lens of the Huawei P10 . Redefine modern portraiture. 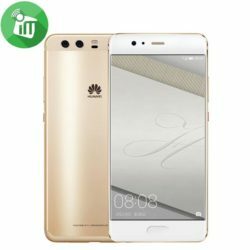 HUAWEI P10 sets an industry benchmark for style and craftsmanship with the first hyper diamond-cut finishing on a smartphone, which adds strength and color. Finishes also available in high gloss and sandblast. PANTONE Colour Institute sets global trends for color. Now, HUAWEI P10 sets trends for smartphones. PANTONE + HUAWEI. An exclusive partnership that adds color to your life. Precision cut down to the millimeter, HUAWEI P10’s hyper diamond-cut finishing enhances brightness and makes HUAWEI P10 a pleasure to hold every time you pick it up. Exterior finishes also include high gloss and sandblast. 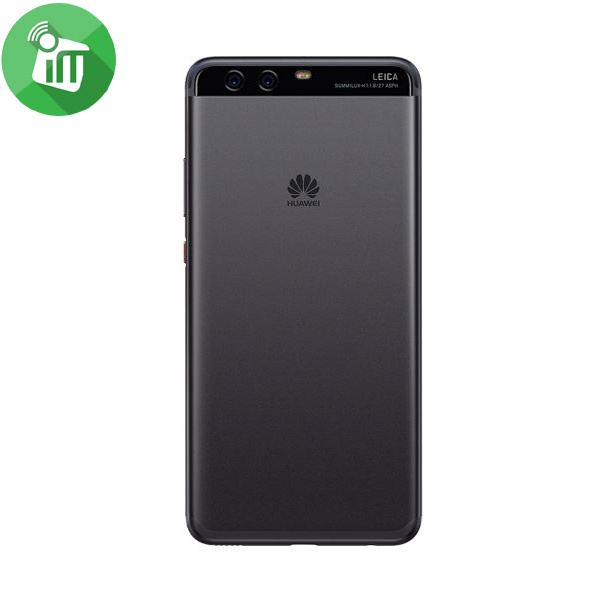 HUAWEI P10 ’s clean design is built around an ultra-slim 7mm, lightweight body and dual cameras flush with the back cover, enhanced by smooth rounded curves. The fingerprint sensor—now hidden beneath the front screen glass—makes navigating more easy, provides more screen space and increases touch speed. Convenience meets minimalist, clean design. 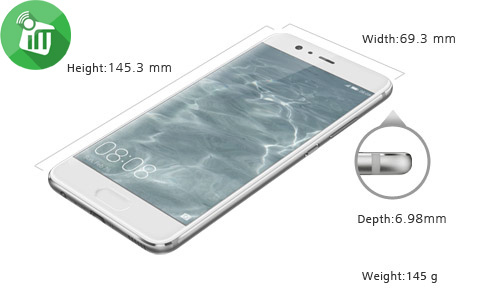 HUAWEI P10 ’s 20MP+12MP camera modules are flush with the back cover because HUAWEI P10 doesn’t compromise design for innovation. The streamlined concave power button prevents accidental depression, and keeps HUAWEI P10 looking sharp. HUAWEI P10 ’s imaging algorithm helps create artistic portraits in Leica image style for natural, studio-like enhancements. Eyes receive special attention with optical technology that brings out innate brightness and color. As lighting changes, HUAWEI P10 ’s light-sensing algorithm automatically adjusts photo configurations—including AWB, shutter speed and more. Dynamic illumination readjusts the lighting to add artistic glow to your portrait shots. 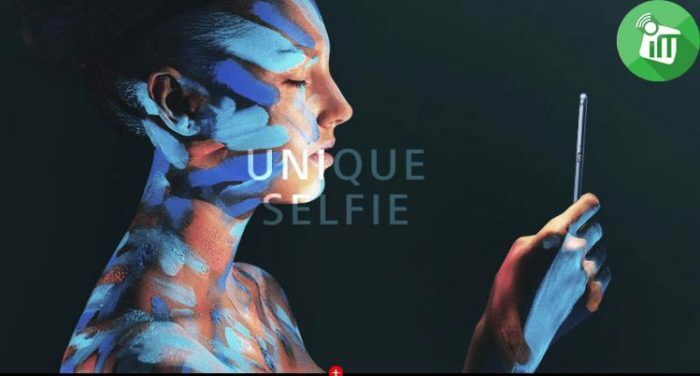 HUAWEI P10’s precise 3D facial detection technology identifies personal features with more accuracy to give you better more beautiful portraits. Leica Dual Camera 2.0 Pro Edition enables wide aperture photography for stunning artistic portraits with natural bokeh effect. Exclusive depth-of-field technology makes your portraits sharper, clearer, and more beautiful. 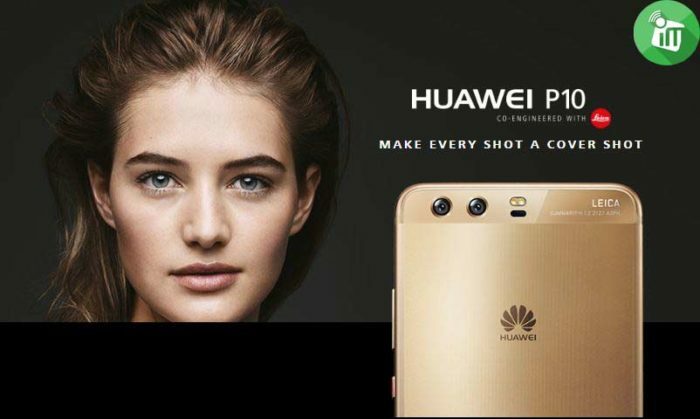 HUAWEI P10 ’s 20MP + 12MP camera modules and HUAWEI’s versatile hybrid zoom improve the smoothness, clarity and simplicity of portrait photography. Highlights automatically generates a video of your best moments based on time, location and shooting mode. Select from various templates. An all new Leica front camera captures 2x more light, offering amazing self portraits, whether day or night. HUAWEI P10 even senses groufies and automatically switches to wide-angle shots when more people enter the picture. Capture unique selfies in Leica image style. The all-new, 8MP Leica front camera takes crisp, bright images even in low-light conditions, producing unique selfies in Leica image style. HUAWEI P10 ’s large sensor captures 200 percent more light, offering dramatic colour depth and range, while automatically switching to wide-angle view for groufie shots. 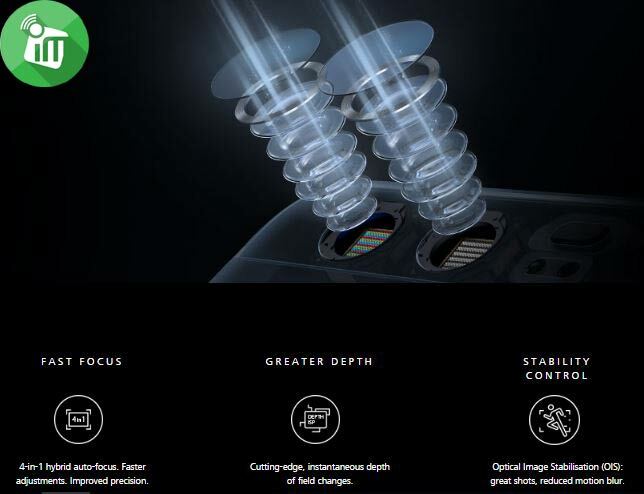 HUAWEI P10’s Leica Dual Camera 2.0 carries two SUMMARIT-H lenses with an F2.2 aperture. The result: 4K shooting, 20MP+12MP sensors, Optical Image Stabilisation, Superior low-light photography. When you see the world more clearly, you see how beautiful it is. Take some of the most outstanding pictures of your life: 20MP + 12MP camera modules, Optical Image Stabilisation (OIS), Artistic portraits and unique selfies in Leica image style. Redefine modern portrait photography. Capture your life in detailed 4K resolution rich enough to cast to large screens. Machine learning and the ultra-fast Kirin 960 processor keep HUAWEI P10 ’s performance at the peak of its game. 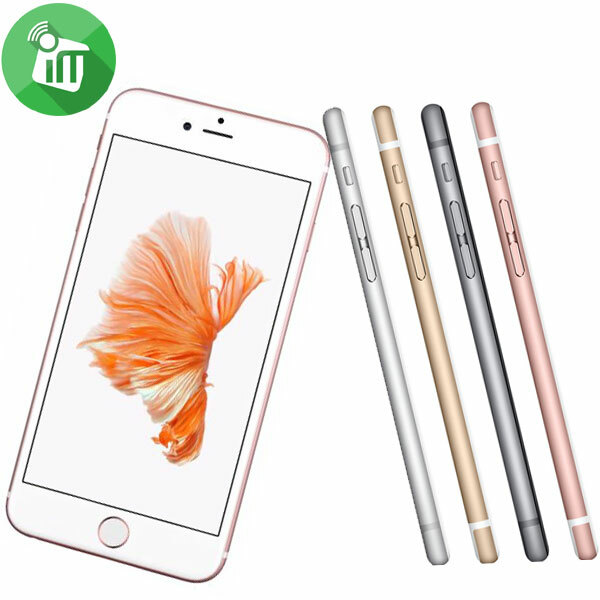 Coupled with HUAWEI Ultra Memory technology that intelligently allocates, recycles, and compresses memory, the apps you love load faster than ever. HUAWEI Ultra Memory uses machine learning to improve HUAWEI P10 ’s speed and response time by reserving memory for the apps you love most. The result: HUAWEI P10 is faster and more nimble, providing a better experience while multitasking. HUAWEI P10 uses Wi-Fi 2×2 MIMO to provide faster, more stable connections while widening coverage range and improving wall penetration capacity. HUAWEI P10 ’s high-density 3750 mAH (TYP) battery supports HUAWEI Super Charge technology. Backed by a 5-gate protection, charging is both fast and safe.